In years past our one or two hours per week with preteens seemed enough to launch them into a life of spiritual growth. Little did we know that the majority of the work was being done at home by parents who were living out the faith that we were talking about. Today we can’t count on parents knowing how to model Christianity for our students. Part of the job of today’s preteen teacher is to help make parents and families more successful in their God-given responsibilities. Talking about faith with your mother. Talking about faith with your father. Having family devotions or prayer. Doing family projects to help others. Spending time together doing almost anything is good for preteens. In fact several years ago a study showed that there was a definite link between higher SAT scores and the amount of time spent with family in simple, everyday activities like eating dinner together. Try including parents or even whole families in some of your preteen activities. Here are some ideas. Plan a service project or outreach for parents and preteens. Have families work together to gather supplies for a homeless shelter, write notes to prisoners or send Bibles to missionaries overseas. Preteens learn values from their parents so seeing mom and dad get involved in service is a great opportunity to plant ministry in the hearts of our kids. Involve whole families in holiday services. The holidays are great times for families to be in church together. But go beyond just sitting; have families take on the “work” of your worship service—collecting the offering together, reading Scripture as a family, greeting other families as they arrive and helping guests find seats. Try a mother/daughter shopping retreat. Don’t be afraid to have father/son or mother/daughter programs; they’re important! Just be careful not to leave out kids who do not have an available parent. Have extra “moms” or “dads” ready to fill in for kids who need them. Create father/son hobby nights. Ask a few dads to meet and plan their own games, outings or hobby night. Encourage them to do things that are of special interest to the dads involved—something they already know how to do and would enjoy passing on to their sons and other boys. Then help the dads create devotionals to include in the events and provide them with materials to use. Take your group into homes. Enlist parents or other loving adults to host your preteens in their homes during the holidays. Ask the hostess to provide snacks and a place to meet. Bring along a music leader and lesson or ask the hosts to share their testimonies with your students. Preteens love getting to know other adults in the church and seeing how other families live out their Christian lives. 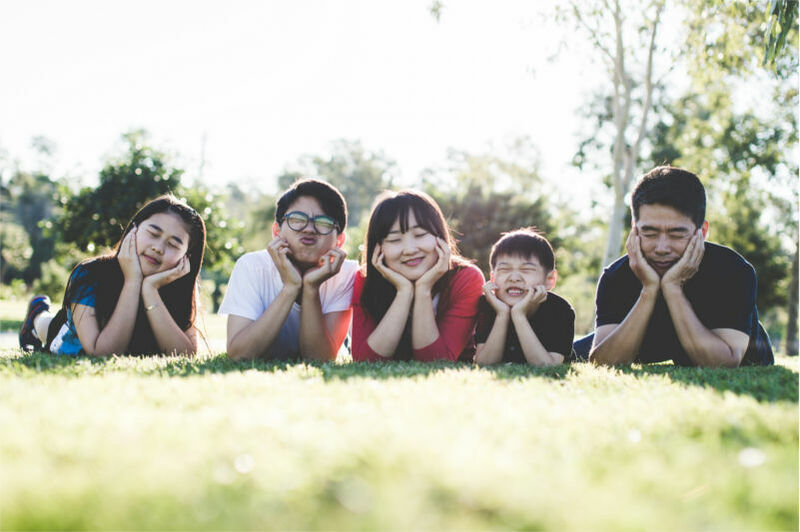 “According to Search Institute’s landmark report, “Youth in Protestant Churches,” a parent’s positive influence on a child’s faith development dwarfs all other influences”2 Make this season one with a lasting impact for the whole family. 1 Freudenburg, Ben. The Family-Friendly Church. Loveland, CO: Group Publishing, 1998, p. 17.